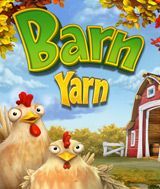 Download Barn Yarn for free at FreeRide Games! 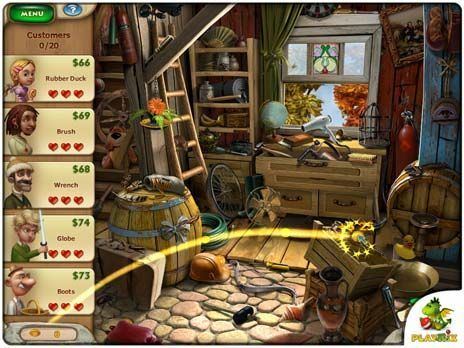 From the creators of Gardenscapes, a unique mix of hidden object and simulation gameplay with your favorite characters! Meet Joe and Tom again and help them repair an old barn purchased from a neighbor and prepare for the harsh winter. Hold sales of old things found around the house and purchase everything you might need to turn the ramshackle barn into a cozy and warm winter home for the farm animals. By the way, Joe has a dream... Do you think you could help him make it come true?